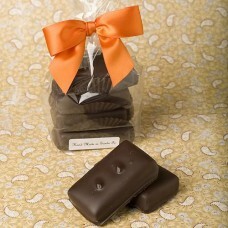 Dark Chocolate filled with a Spicy blend of Organic Peanut Butter & Local Chili. One of our Hotter selections. 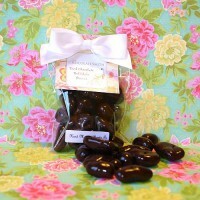 Available in a 4 Piece Boutique Gift Bag. Organic Crunchy Peanut Butter Blend Hand dipped in Dark Chocolate. Available in a 4 Piece Boutique G.. 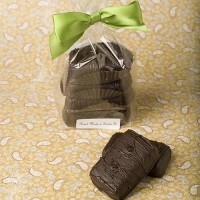 Premium pan toasted whole Pecans smothered in our Signature Dark Chocolate blend spiced with Local R..